Our speaker this evening is Dr Jim House. 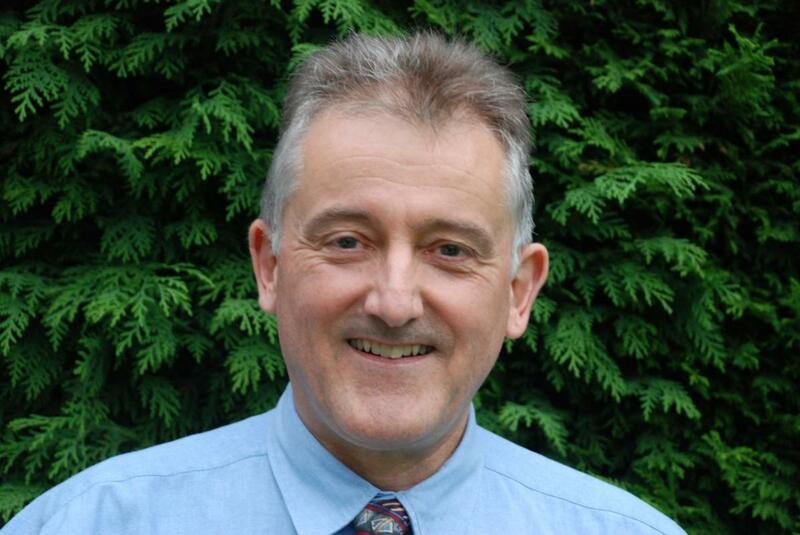 Qualified from St Bartholomew's Hospital in 1975 and became a GP in Horley in 1981. Specialist interests were in education, sport and exercise medicine (SEM). In 1988 became a GP trainer and in 1998 obtained an SEM diploma and started working with England Hockey. With this experience and having worked at the 2002 Manchester Commonwealth Games, Retired from General Practice in 2009 to help set up the medical facilities for London Olympics 2012. Retired completely from medicine in 2014 and is now trying to learn the tenor saxophone and is taking French lessons. Married to Sheila and has a stepdaughter who lives in Australia so enjoys visiting there during our winters. Member of the RC of Horley.